← CLAIRE ESCAPED TEMPLETON HOUSE ONCE BEFORE BUT CAN SHE DO IT AGAIN? A LONG WEEKEND AT THE LAKE!!! WHAT COULD POSSIBLY GO WRONG? 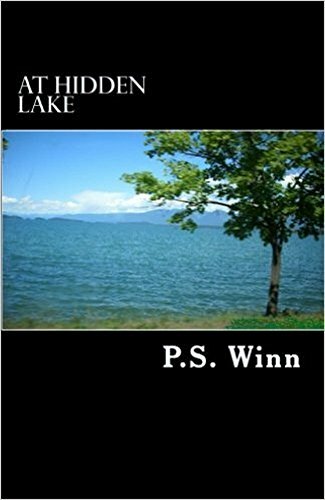 When three friends, Andrea, Seth, and Melanie, head up to a cabin at Hidden Lake longing for three days of rest and relaxation, they find something a lot different. First Melanie breaks her leg and then Seth and Andrea, returning to the cabin, uncover a conspiracy that began in World War II. Now they find themselves in a fight for survival against those who are keeping the hidden secrets.